through dry winter and summer months? I will show you how with easy to find, super ingredients. 1)To protect and prevent chapped, sore lips, it's important to apply a moisturizing balm, preferably with sunscreen, before going out in the cold, dry air. 2) If you're a lip licker ... don't. Saliva evaporates quickly on the lips and leaves them drier. 3) Avoid buying lip creams or balms with parabens, artificial fragrance and color as they can irritate already stressed lips. 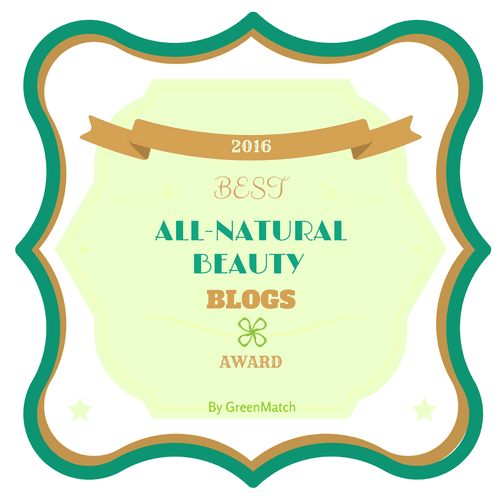 Use a balm with a base of beeswax as it is a natural humectant, meaning it draws moisture in and holds it there, leaving your lips super soft and supple, or vegan friendly candelilla or carnauba wax. Believe it or not camphor and menthol may feel soothing but they tend to dry lips. 4) If your lips are healthy, keep them that way by doing a gentle sugar scrub to exfoliate lips and remove dead cells, stimulating new cell growth. This process leaves your lips super soft and able to more effectively absorb your balm. 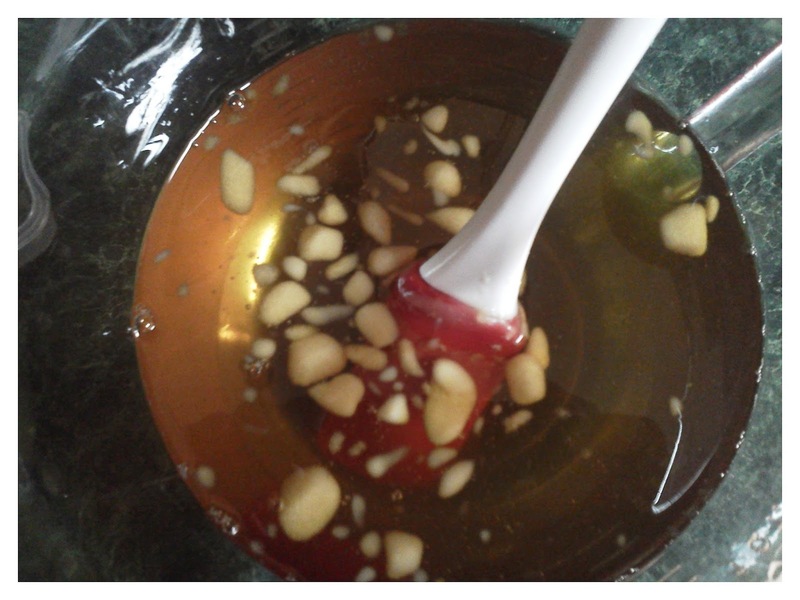 Mix a teaspoon of sugar with oil, and gently massage over your lips in a circular motion. 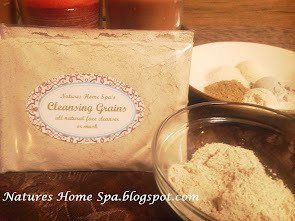 You can use grapeseed, olive, coconut or any vegetable oil you have on hand. Do not do this if your lips are chapped, cracked or red and sore, allow them to heal first. 4) Stay hydrated. 'Nuff said! 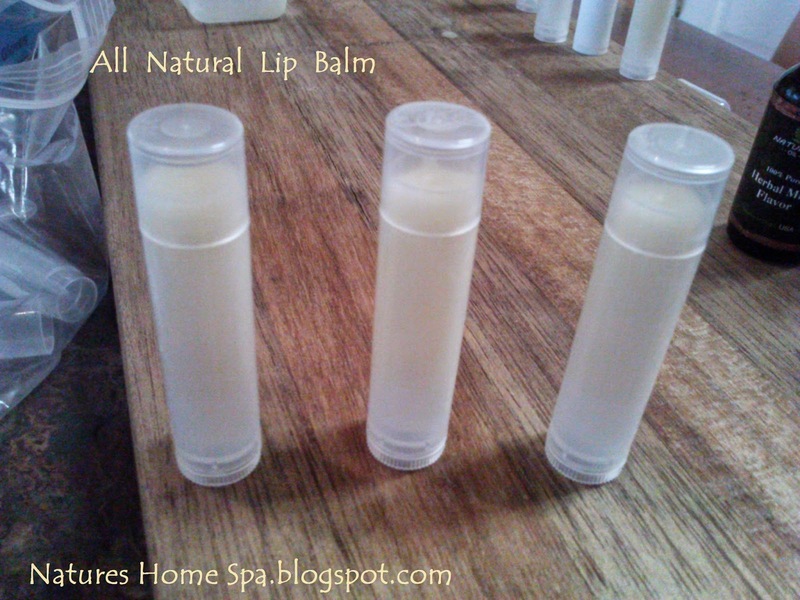 Here is a step by step tutorial to make your own super moisturizing, nourishing lip balm with recipes rich in lip loving oils, that are easy to find and don't break the bank. microwave at 40 second blasts. Stirring in between. 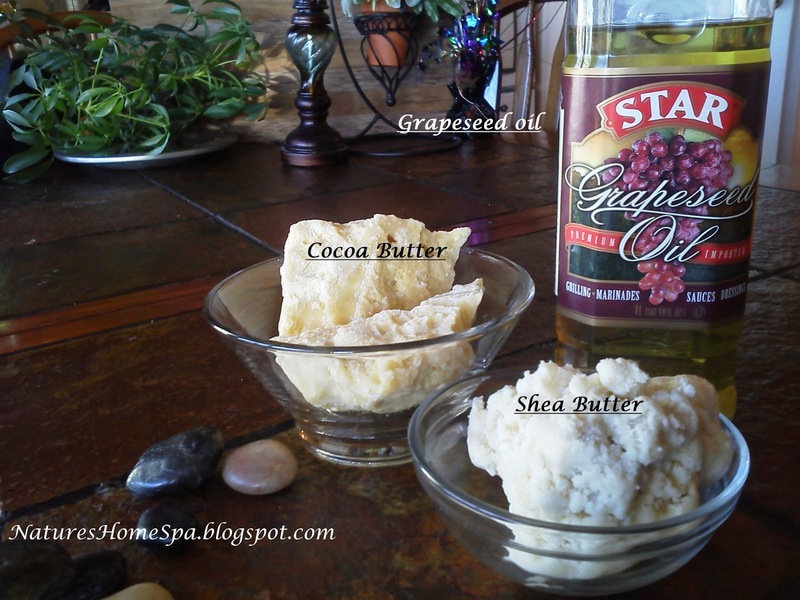 *NOTE: if you are using shea butter add it too the completely melted oils and stir it to melt it in. Shea butter does not like temperatures above 140 and can get grainy, so don't add it into the mix until all the others are melted! Once all your oils, wax and butters are melted you can add your essential oil or lip balm flavoring oil. 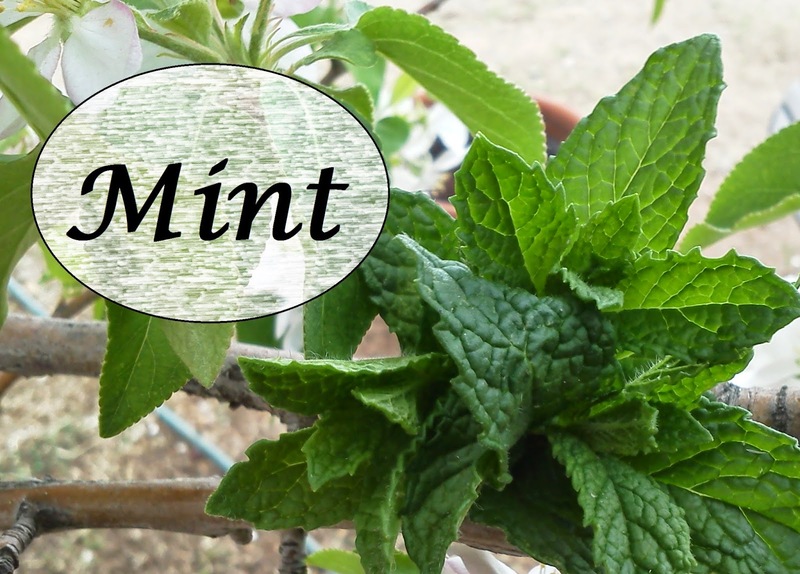 Typically I use peppermint essential oil, spearmint or lemongrass. I'll add peppermint and spearmint together and call it "Doublemint", paired with cocoa butter's chocolately goodness it's unbeatable ! For this size batch of 6 oz you can use 36 drops of lip safe essential oil. This will be a 1% dilution. I do add a bit more though personally! I like my balms to have scent. Note: use lemongrass, not lemon essential oil as it can be photosensitive, meaning it can cause you to get a sunburn on your lips! You do not need to use pipettes to get your balm into the tubes. Trust me ... the wax will harden too quickly and it's a mess. Just hand pour them from your pyrex, you can do it. If some runs down the sides it's easy to clean off. A lot less headache! Fill slightly above the top, as it cools it will sink down in the center. Tip: If your balm thickens too much or even hardens before you get them all poured, just pop the pyrex back into the microwave. No worries. Each tube holds .15 of an oz. Tip: Lip balm too soft for you? 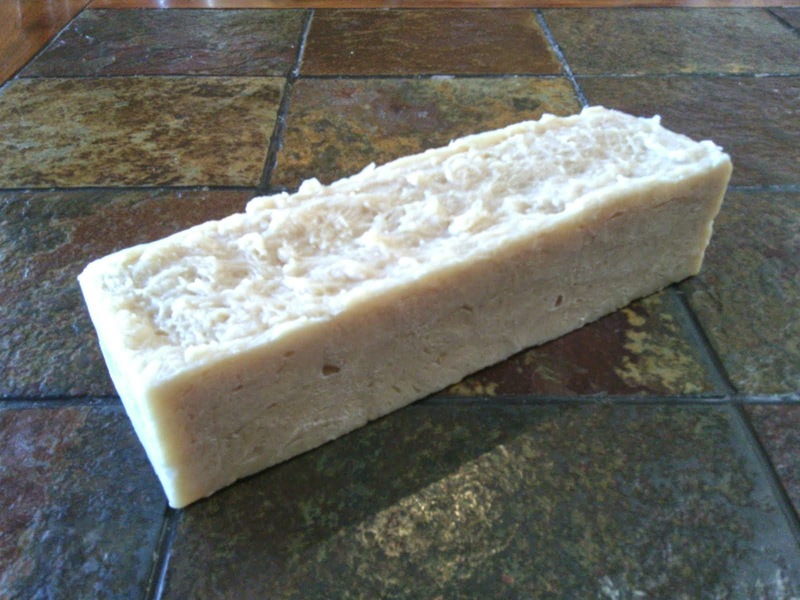 Remelt it and add more beeswax. Too hard for you? 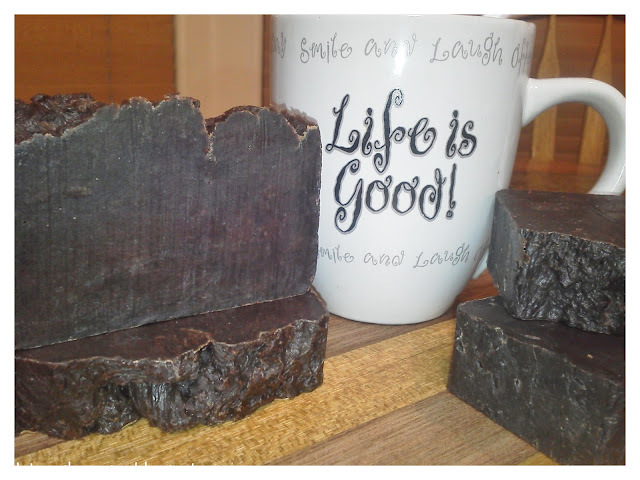 Remelt and add more liquid oil. 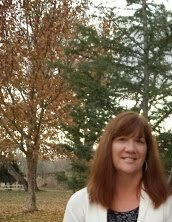 Many helpful tips here...thank you so much for sharing. "Lip Tips". I love it-great advice! The recipe sounds divine.